Originally the idea for The Cute Leper was o be a ban equally influenced by first wave punk, mod-revival, power pop, and abnormal reverence for Johnny Thunders -- yeah, and ith occasional hints of doo-wop, oldie rock 'n' roll, and a load of female back-up vocals. 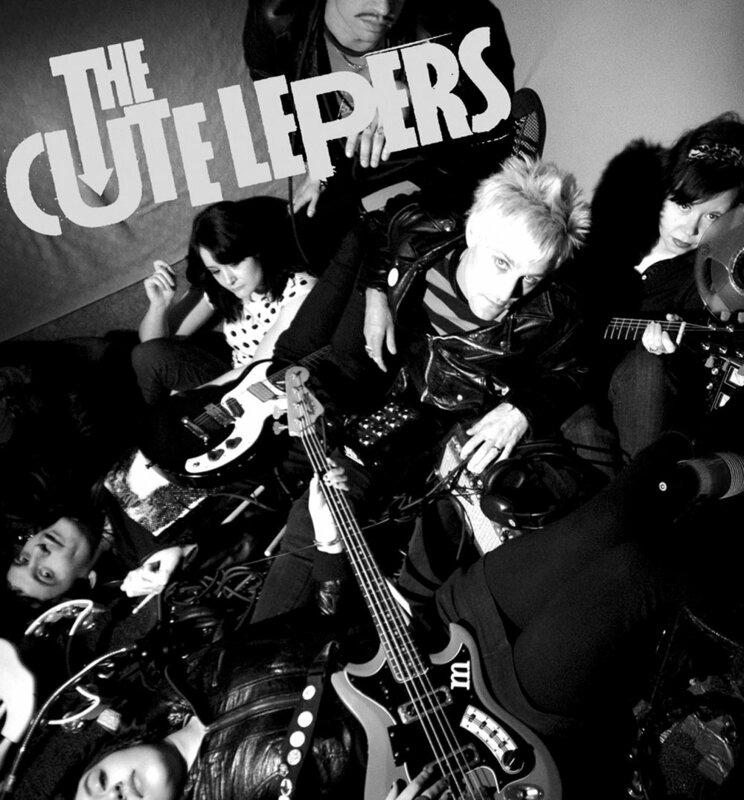 After some footwork, a west coast tour, and a few sold out singles, The Cute Lepers released Can't Stand Modern Music, their first full-length album in June 2008. Lead by Steve E. Nix of the seminal Seattle band, The Briefs, along with several other members of e Briefs, The Cute Lepers' ebut combines the attitude of punk rock, the style of mod, and the polished sound of pop. Can't Stand Modern Music was awarded "Best Punk Album" from the 8th Annual Independent Music Awards.